New Monash University research has paved the way for drones to revolutionise ecological monitoring. 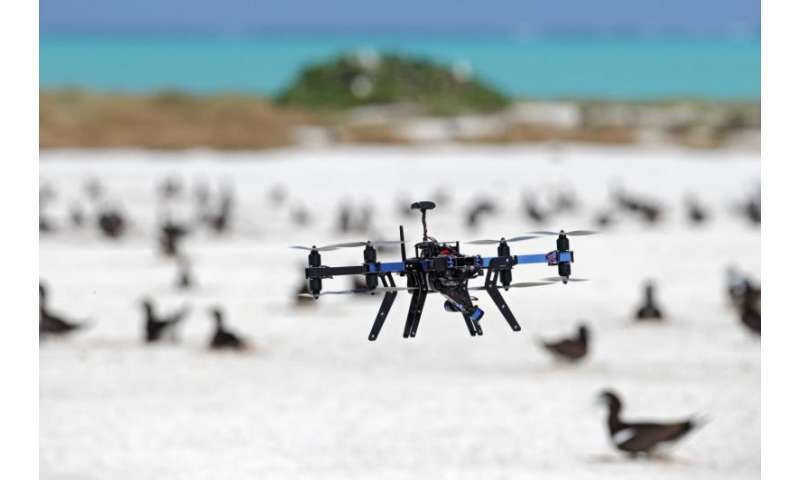 Published today in the journal Scientific Reports, the research found that drones are much more precise at monitoring the size of seabird colonies in tropical and polar environments than more traditional ground counts. 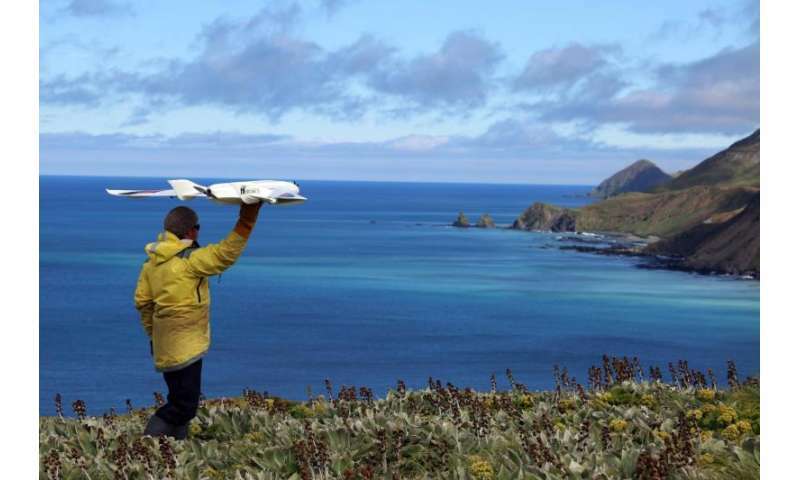 Carried out on Ashmore Reef (tropical) and Macquarie Island (Sub-Antarctic), the research found that the ever-increasing precision provided by drones, along with the ability to survey hard-to-reach populations, may mean that wildlife monitoring projects move from traditional methods to drone technology. Monash ecologist Dr Rohan Clarke explained that drones have already been used to monitor everything from the breeding success of canopy-nesting birds and to surveying elephants but nobody had yet tested if this method was better than more traditional survey techniques. "Until now, it has been unclear as to how precise drone technology might be when monitoring the size of populations of wildlife. Our latest research has demonstrated that a very high degree of precision can be achieved when using drone technology to monitor wildlife," Dr Clarke said. Lead author Jarrod Hodgson, who carried out the research while at Monash (and who is now at the University of Adelaide), explained how the research compared drone derived image counts with those made by humans on the ground. "Our team compared the precision of drone-derived image counts with those made at the same time by human counters on the ground for colonies of three types of seabird: frigatebirds, terns and penguins. Counters also monitored the colonies during the drone flights for signs that the birds may be startled by the presence of the drone," Mr Hodgson said. The authors found that counts using images captured by drones did not startle the birds and were consistently more similar than those taken from the ground. The authors suggest that the down-facing perspective of drone imagery reduces the likelihood of missing seabirds. In contrast, when counting from the ground, the terrain and other birds obscure the counters' line of sight. Dr Clarke explained the significance of these research findings to ecological monitoring projects. "It's highly likely that in the future, drones will be used to monitor populations of birds and animals, especially in inaccessible areas where on the ground surveying is difficult or impossible. This opens up exciting new possibilities when it comes to more accurately monitoring Earth's ecosystems," Dr Clarke said.